A round coffee mug made from the finest materials. We've got the finest coffee mug to rock your choice of drink. 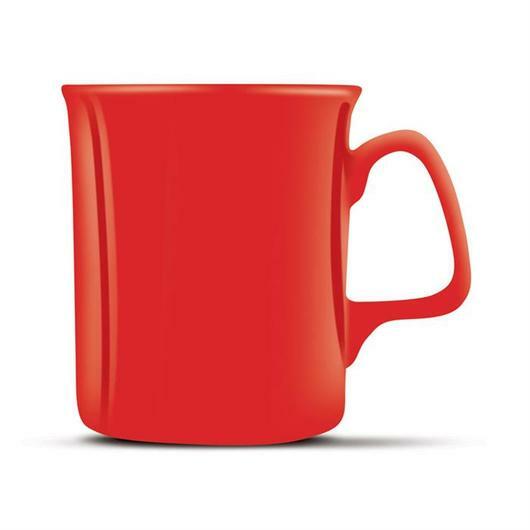 This top of the line round coffee mug boasts a 300ml capacity and is available in white and red colours. 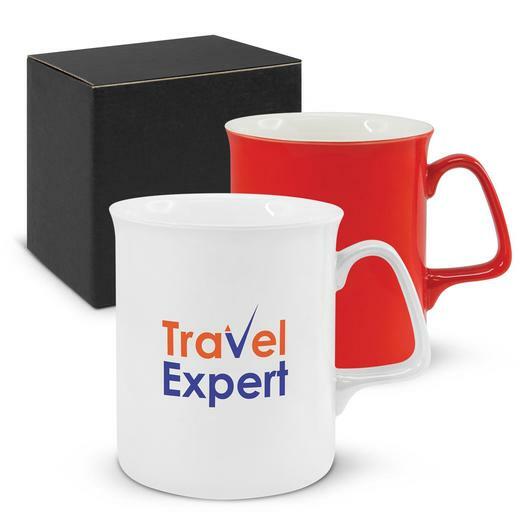 It is manufactured from fine bone china and is elegantly presented in a back gift box. 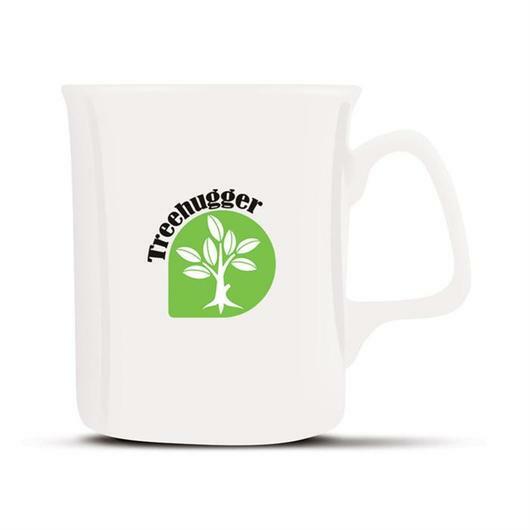 Additionally, this mug can be printed in one branding option that will highlight your logo and is dishwasher safe.